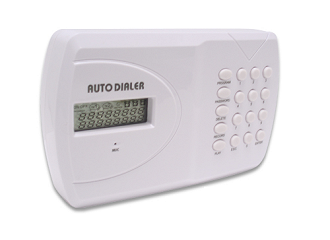 The AD01 PSTN Voice Dialer makes use of a standard telephone line to call up to 9 user programmed telephone numbers to warn of an intrusion and other types of emergency events. 2 Inputs allow connections to an Alarm Control Panel as well as a triggered relay output. The AD06 GSM Speech and Text Auto Dialer provides a complete solution to all your GSM notification needs. 6 Inputs allows connections to Alarm Control Panels, Nurse Call Devices, Flood Sensors, Environmental Monitoring Systems and all other multi-channel Warning Systems. 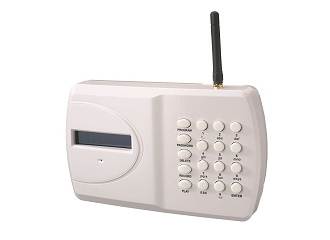 4 Outputs can be controlled locally by the GSM Dialer’s keypad or else remotely by a free iOS or Android app.